With the weekend’s flurry of Microsoft Surface reviews we decided to take a different approach. 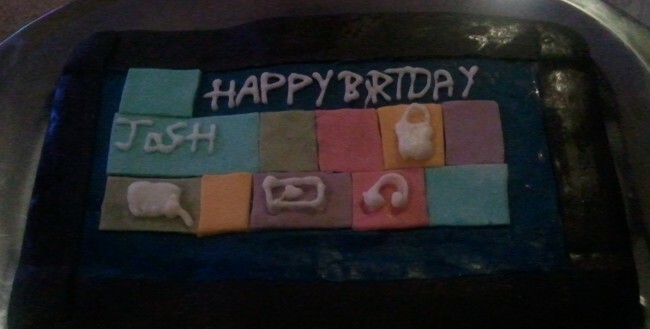 Say hello to the Microsoft Surface Cake! It may not stack up when comparing processor speeds and screen resolution, but it has a trump card – it’s cake, and nothing beats cake. Well done Elle and happy birthday Josh.